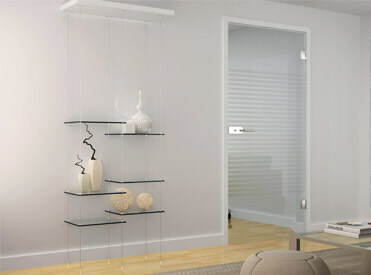 New to our display range is the Easy Fit Cable Display System, designed to create a stylish display with ease. This innovative system is simple yet versatile, offering a variety of mounting options and a choice of horizontal, vertical and adjustable angle shelf supports. We offer a full range of component parts that can be combined to create an elegant display. All supports will hold glass shelving or acrylic panels and are designed to fit 7x7 stainless steel wire rope, providing a strong framework. The diversity of the system makes it ideal for a range of environments, from commercial, museums and in the home. 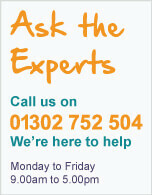 For more information visit our Easy Fit Cable Display System page. 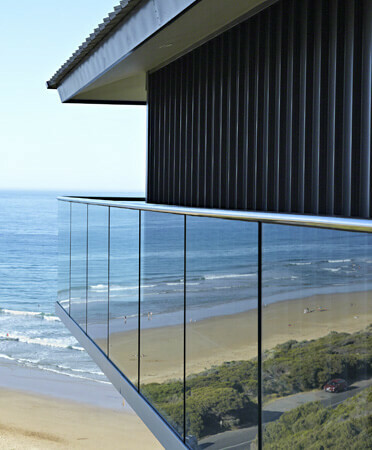 Introducing the Frameless Pro Glass Balustrade System. 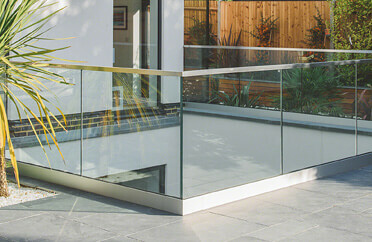 A unique channel system that allows for fine-tuning of each individual glass panel by up to 10 mm in every direction from the inner side of the balustrade. Available in a choice of four mounting styles, two top mounting and two fascia mounting. All profiles are manufactured from aluminium with an anodised stainless steel effect finish that is ideal for both indoor and outdoor use. 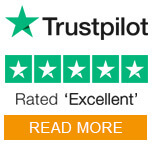 The Frameless Pro Glass Balustrade System is very cost effective and quick to install with just five anchor points per metre. The ingenious connection pin system ensures perfect base profile alignment every time. Simply combine with the adjustable rubber insert and safety wedge kit to make balustrade glass installation quick and easy. 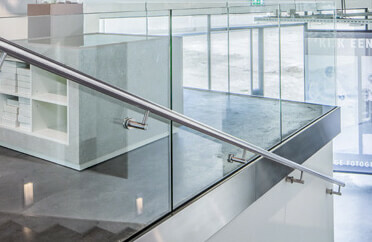 Top Mounting Frameless Pro Glass Balustrade. Fascia Mounting Frameless Pro Glass Balustrade.